In an increasingly competitive global food market, retailers are looking more and more to the fruit and vegetable sector to increase sales, improve customer experience in their stores and differentiate themselves from competitors. In many countries, this leads to a greater demand for high quality fresh products, for which customers are also willing to pay a higher price. On the other hand, it is the price of fresh products that plays a decisive role in the purchase decision. The increasing demand by consumers of high quality fresh food also raises the requirements throughout the supply chain, forcing retailers to be more committed to traceability and environmental awareness. 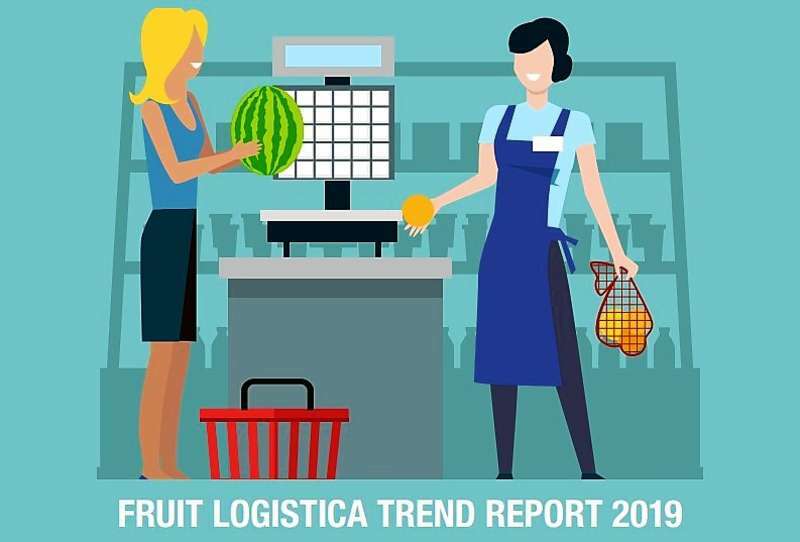 These are just some of the results by the report presented at Fruit Logistica, the world's leading trade fair for fruit and vegetable trade held in Berlin from 6 to 8 February 2019. "That fresh fruit and vegetables are crucial in retailing should not surprise anyone in the sector", Alexander Pöhl, one of the authors of the report, said it. 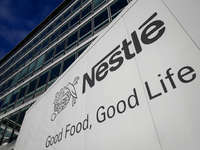 Rainer Münch, partner of Oliver Wyman added: "What may not be so obvious is how quickly the fresh market is changing. Customers expect good quality fruit and vegetables in every store. But if food retailers are looking for to offer fresh products to obtain a competitive advantage, this is proving increasingly complex". The study offers interesting elements on factors that influence consumer demand. These include: health, convenience, emotional factors, ethics, environment, origin, seasonality, price, visual promotion and quality. "Surprises in Store" is based on one of the most complete market research ever conducted on fresh products. Approximately 7000 consumers were interviewed in 14 markets in Europe and North America. The document in its full English version is attached below to this EFA News.